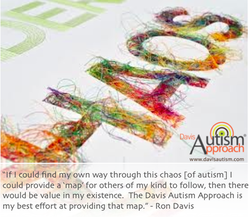 The Davis Autism Approach works in harmony with the autistic individual’s way of being. Its purpose is to allow autistic individuals to participate more fully in life. 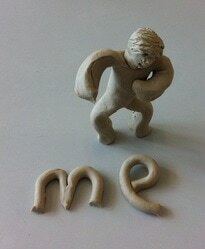 People on the autistic spectrum are not broken – they do not need fixing. They have their own unique gifts and talents and they have the right to retain their beautiful uniqueness. The starting point in a Davis Autism Approach programme is to assist the individual in the Individuation process by becoming oriented to the world, creating accurate perception and gaining self-awareness. 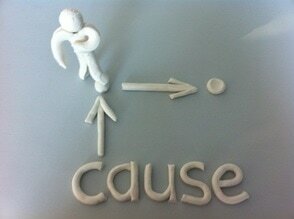 This is achieved through the Davis Tools of Orientation, Release and Dial. Social Integration is the final stage of the programme. Individuals need to have a sense of self and a functioning identity to provide the foundation for building an understanding of relationships. 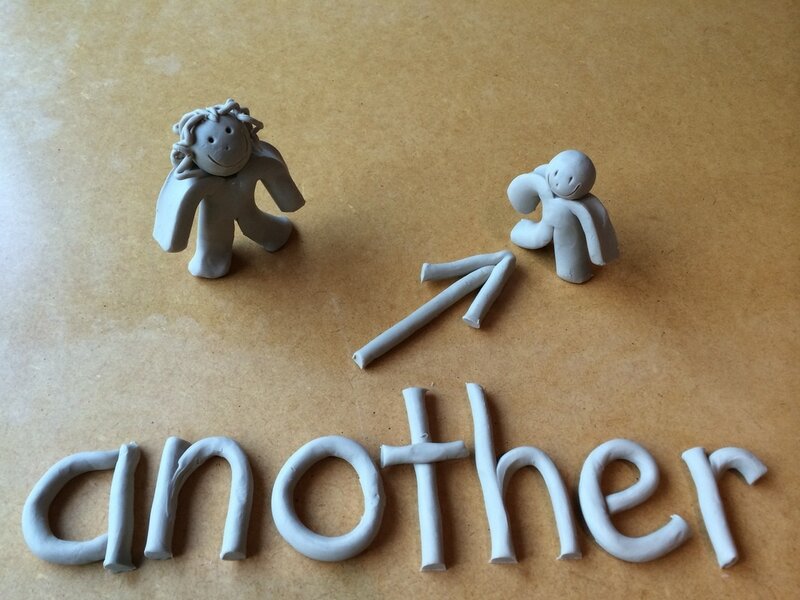 The relationship concepts are also explored in clay, allowing the individual to explore different types of relationships they can have with others. For more information, please go to www.davisautism.com. Melanie can take the autistic individual through the full Davis Life Concepts for Autism programme. Melanie will facilitate the initial part of the programme and coach you through part of it, with her support, so that more of the programme is integrated into the home environment. ​You can attend a 5-day Davis Life Concepts for Autism workshop and then access mentor support while you conduct the programme in the home environment. for Autism might work for you or someone you are supporting? "My overall experience of the Davis Autism Approach with Melanie was such encouragement and clarity for Isaac and myself. It is a truly empowering pathway towards a full and satisfying life. It gives the tools to discover who you are, how to embrace your strengths and overcome the challenges within yourself. Melanie is very efficient and organised, while being so flexible and accommodating. Her kindhearted nature and 'can do' attitude makes her such an easy person to work with, and a pleasure to be with."